Media both reflects the norms and values which undergird the social and political fabric of a community and, in turn, a community’s media representations can help shape perceptions that a particular society holds of itself and others. This is no different in the context of North-South Korean relations, and the media plays an important role in determining how Koreans view themselves and one another. This workshop will define media in the widest sense possible, including traditional news and television sources as well as artwork, to not only consider the different ways in which South Korean and American media depict the North, but also to explore how North Koreans portray themselves and their neighbours in the South. In doing so, this workshop will address key questions regarding the target, purpose, and relevance of media products on the Korean peninsula, as well as the formation of public perceptions and the flow of information in the context of North-South Korean relations. 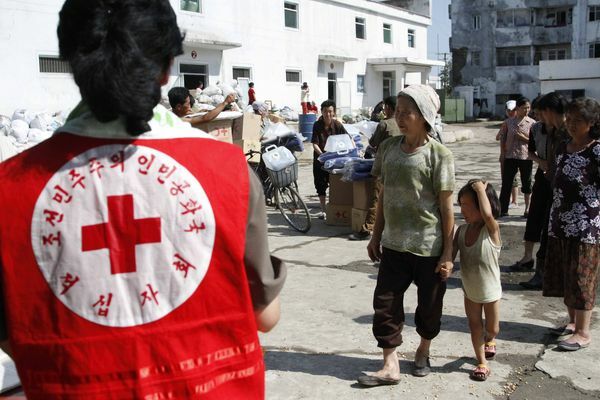 In 2009, the South Korean government estimated that close to twenty thousand civil society organizations are engaged in some form of humanitarian efforts in North Korea. In many ways, these organizations are at the forefront of building co-operation and trust between the two Koreas on a person-to-person basis, performing wide-ranging functions such as providing relief aid and protecting North Korean migrants to the South. However, fundamental disagreements between progressives and conservatives in South Korean politics as well as the rapidly changing political environment on and around the Korean peninsula often hamper civil society’s efforts to create viable links between the two Koreas. This workshop will consider broadly the activities that South Korean civil society organizations have been engaging in vis-a-vis North Korea and explore some of the vastly differing obstacles they face, as well as evaluate whether or not the influence of South Korean civil society has constituted an important agent of change on the Korean peninsula. In addition, this workshop will discuss the goals and strategies of international civil society organizations on the peninsula, as well as the motivations that drive their engagement with both South Korean civil society and North Korea. Finally, this workshop will explore the potential causes and consequences of burgeoning civil society activity in the DPRK, especially since the death of Kim Il-Sung. The Kaesong Industrial Complex (KIC) is an important symbol of cooperation between the two Koreas. It is one of the few places where Koreans from both sides of the peninsula are allowed to interact, with numerous South Korean-owned factories employing tens of thousands of North Korean workers in the manufacturing of shoes, clothing, and electronics. This workshop will attempt to evaluate the importance of the Kaesong Industrial Complex as a symbol of cooperation and progress on the Korean peninsula. 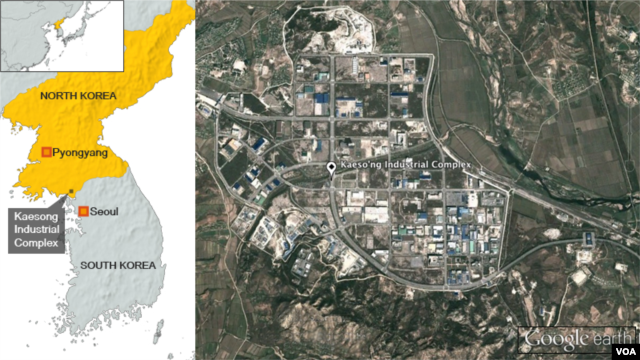 Will economic cooperation through the KIC lead to socio-political change, or is the impact of the Kaesong Industrial Complex limited to the economic sphere? 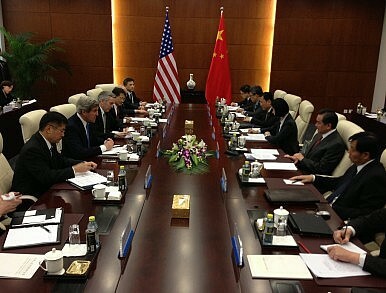 Its recent closure and subsequent reopening sparked discussions among international and Korean scholars as to the effectiveness of the Complex, and the announcement in fall 2013 that the Kim regime is opening over a dozen special economic zones in the DPRK may impact or have been impacted by the effectiveness of the KIC. Looking through the lens of the Kaesong Industrial Complex, this workshop will explore the benefits and shortcomings of economic cooperation acting as an agent of change on the Korean peninsula. Northeast Asia is a critical region where the security interests of several major powers intersect. In recent years, China and Russia have vowed to strengthen their strategic ties, while Japan has increased its defense budget and raised its military profile in the region. The United States remains a great power in the region with troops stationed in South Korea and Japan, and its foreign policy under the Obama administration has seen a “Pivot to Asia” as well as a military buildup in Guam. 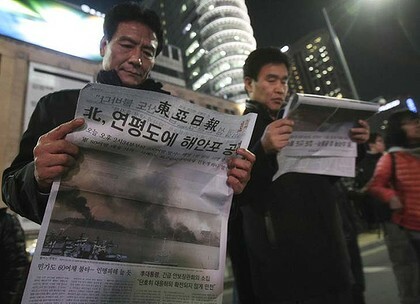 In the context of these four major powers vying to occupy the strongest strategic position in Northeast Asia and rising tensions in the region over territorial disputes, airspace, and the politics of historical memory, North Korea’s refusal to give up its nuclear weapons program threatens to destabilize the region into further chaos and disorder. Is there any future for the restart of the six-party talks? This workshop will discuss the complex security framework of Northeast Asia and consider Korea’s place in the region. From the role of the United States to the rise of China and the North Korean nuclear issue, this workshop will offer extensive insights into the intricate details of Northeast Asian security. In recent years, prominent scholars have argued that traditional hard power is declining in relevance in international relations. Increasingly, countries are relying on soft power to protect their interests abroad. Soft power, as opposed to hard power, is determined by a state’s technology, education, and economic prosperity; military capability and political clout — two major indicators of traditional hard power — no longer occupy the same important positions they once did. Indeed, it could be said that the rising importance of soft power is fundamentally changing the ways in which states view each other and how they choose to engage in international diplomacy. This is particularly evident in East Asia, where elements of American soft power and Chinese soft power are colliding. In the middle of all this stands the Korean peninsula, where the South Korean government has actively pursued policies to consolidate its own brand of soft power in recent years. This workshop will consider the effects of American and Chinese soft power on developments in the two Koreas, as well as the rising impact of Korean soft power on diplomacy, security, and conflict resolution. With globalization and increased international interdependence, transnational and global forces are becoming ever more influential. This is particularly evident in Northeast Asia, where expanding international and regional trade networks are changing patterns of migration and subjecting various Asian countries to strong transnational influences. On the Korean peninsula, developments in North-South relations not only affect the two Koreas, but also neighbouring countries. In recent years, with increased migration flows into, out of and within the Northeast Asian region, the importance of transnational forces with regards to the Korean peninsula has grown exponentially. Diaspora communities of both North and South Koreans abroad are having significant impacts on the Korean peninsula through activism, remittances and much more. This workshop will consider some of the broad global and transnational forces which both shape and are shaped by developments on the Korean peninsula as well as the greater Northeast Asian region. In doing so, this workshop will aim to define how the two Koreas both act as global forces to influence their neighbours and the international community, as well as how global forces contribute to a re-imagining of the peninsula itself.